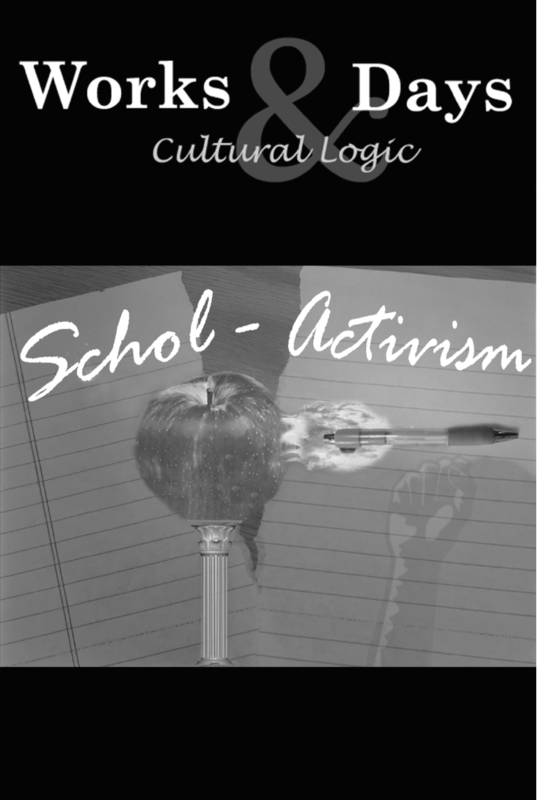 I would like to begin with some reflections on the theme of this double issue of Works and Days and Cultural Logic, Transforming Praxis in and beyond the University. The phrase, “transforming praxis,” which obviously refers to Marx’s work, is a pleonasm. For Marx, all praxis is transformative, although the object and mode of transformation varies in the two kinds of praxis he describes.